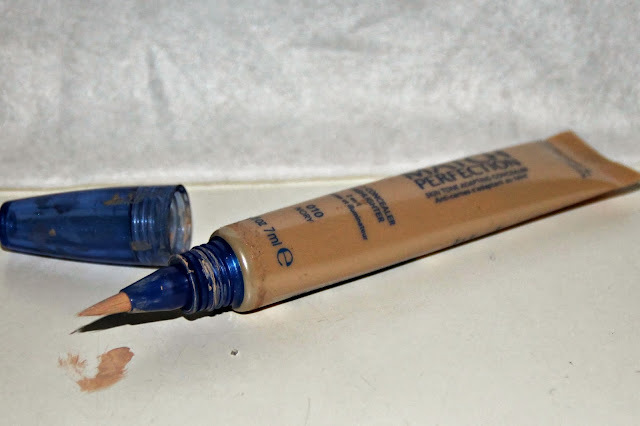 Rimmel Match perfection Faundation & Concealer review! Hello lads and ladettes! long time no see..but i've got a bunch of good reasons.. I've graduated! I've spent so much time revising for my final exams that i had -barely- no time for the internet,plus, i'm the queen of procrastination. But now i'm finally back, and this time, hopefully, for good. So today i just wanted to write a very quick post, just to make sure you guys think i'm still alive.. 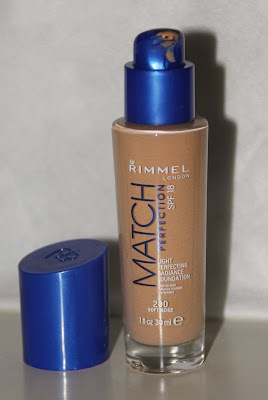 I got the Rimmel Match perfection light perfecting radiance foundation, with spf 18. Mine is in the shade 200 Soft Beige. The bottle contains 30ml of product and i got it on offer for 9€ (more or less six pounds). Now, i have to say that Rimmel is definitely my favourite drugstore brand, i love all of them expecially the Stay Matte powder (courtesy of Miss Burr, again!) and the Kate Moss lipsticks (i will do a separate blog post on them if you want me to! ), so the fact that this foundation is mega good didn't surprise me a lot. It does exactly what the -massive- name on the bottle says: it matches perfectly your skin tone, it looks very very natural,I'd say light to medium coverage but still buildable, and gives a young, fresh, glowy effect to the skin. I'd say it's suitable for almost any kind of skin, from dry to combination. It has quite a funky smell, tho, but again, for the pricing you can't really be bothered with scents. Since i got pretty over excited for my new foundation, i decided to pick the matching concealer. This is the Rimmel Match perfection skin tone adapting concealer, and i got it in the shade 010 Ivory.It was around the 6€ mark (so 4 punds more or less). 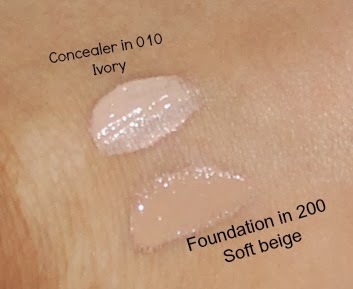 Probably it's a bit light compared to the foundation, but i like my concealer to be a little lighter than my skin colour, so that it can be 2 in 1 concealer and highlighter. This product is really good if you, like me, don't have heavy under eye cyrcles, and if you get quite dry skin under your eyes. It is very moisturizing and contains very tiny sparkles that make you feel instantly more awake.